Forms listed below can be printed out and used for the tasks described. Notice of Intent to drill a new or replacement Exempt well in the Tucson area. This form is used to apply for permission from the ADWR to drill an Exempt water well inside an Active Management Area like the Tucson AMA. 55-56 Pump Installation Completion Report. This form is required to be filed with the ADWR by Statute (ARS §45-600) by the land owner within thirty (30) days of the installation of the pumping equipment. It contains the information of most value to a Buyer and the most difficult information to obtain if it is not on file. Late Registration of a newly discovered well. This form is used to Register a well with the ADWR that is not now in their record data base. 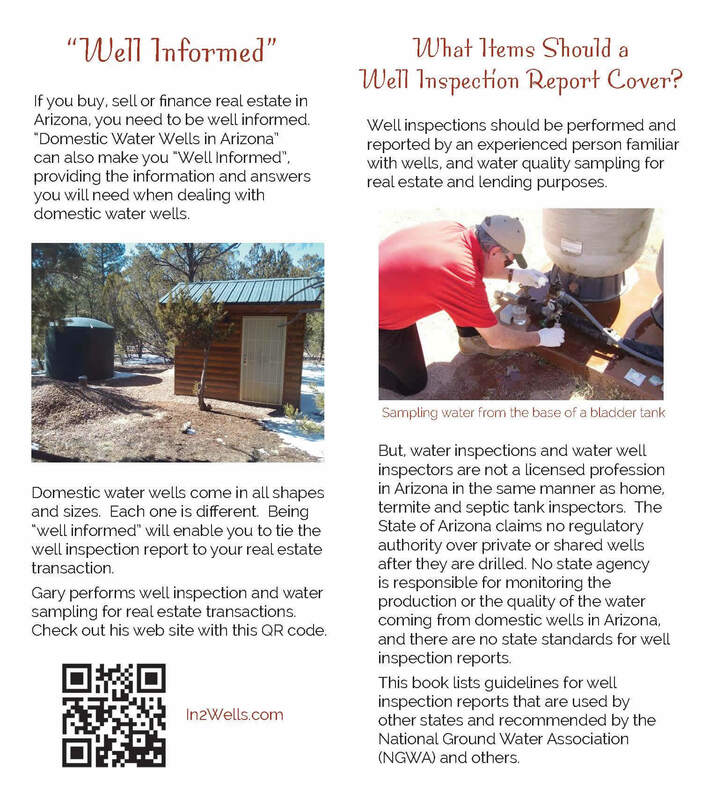 Change of Well Information, Owner, Driller, or data. This form is used to Change the designated well driller of a well that has not yet been drilled, or to change the name of the Registered well owner in their data base, or to provide the ADWR with some additional information or correct an error. 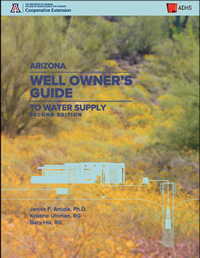 Instructions on how to complete these and other water well forms can be found on the ADWR web site. 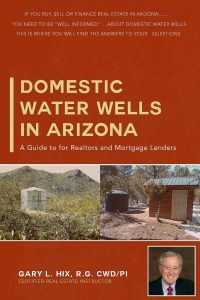 www.azwater.gov.